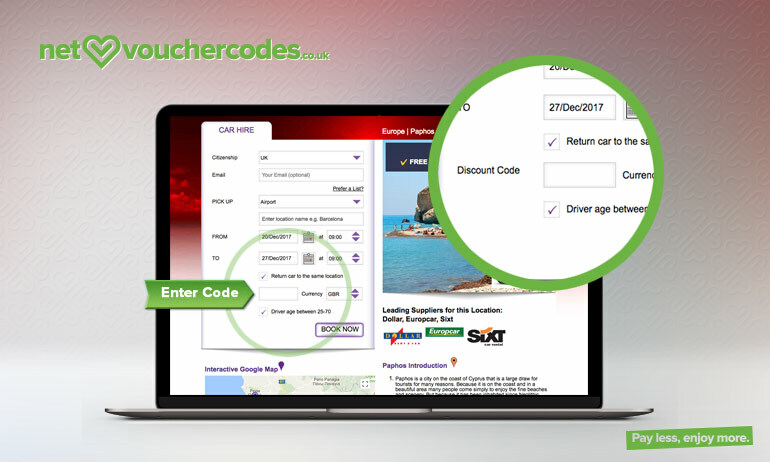 Where do I use my Affordable Car Hire voucher code? "Sign up to the Affordable Car Hire email service to be the first to hear about the latest promotions, special offers and discounts across their range of products and services." "Join the Affordable Car Hire loyalty scheme, receive a range of benefits and the ability to earn rewards through using their service - plus it’s free!" "Check out the Affordable Car Hire homepage for the most recent special offers currently being promoted." Affordable Car Hire have risen to the top of the car and vehicle rental industry through their simple yet effective business model offered to their customers: quality product and quality service at an affordable price; Clearly resonating with many rental customers across the UK and the rest of the world, Affordable Car Hire now operate in a network spanning across 192 countries - offering the best prices on their rental services in a bid to be as competitive as possible. Affordable Car Hire wanted their booking process to be easy to use and as stress free as possible for their customers, subsequently they created a 3-step simple booking process so customers can conveniently organise their vehicle rental without any issues; Simply enter your pick-up location, dates and times, plus driving information to receive a quote - prices start from as low as £5 per day. Affordable Car Hire work with well-established trading partners such as Sixt, Europcar and Hertz, offering peace of mind for customers that wherever you’re renting in the world - you’re in safe hands. Offering one of a kind special offers to their customers, as well as loyalty incentive schemes, Affordable Car Hire should be your first choice when it comes to rentals. There are plenty of ways to save when shopping with Affordable Car Hire, get £10 free travel money on your first card load (£50 or more) when you sign up now - opt in for the WeSwap card when booking your car hire. 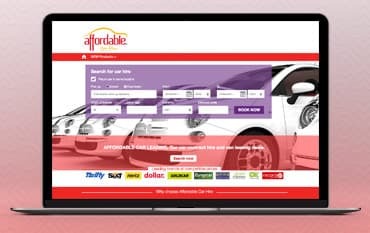 Remember to act fast as offers are for a limited time only, if you’re interested in hearing about all of the latest promotions, special offers or discounts offered by Affordable Car Hire then sign up to their email newsletter service to hear it first. If you’re wanting to get more out of your money with Affordable Car Hire then ensure you sign up to their loyalty card incentive scheme - free of charge! 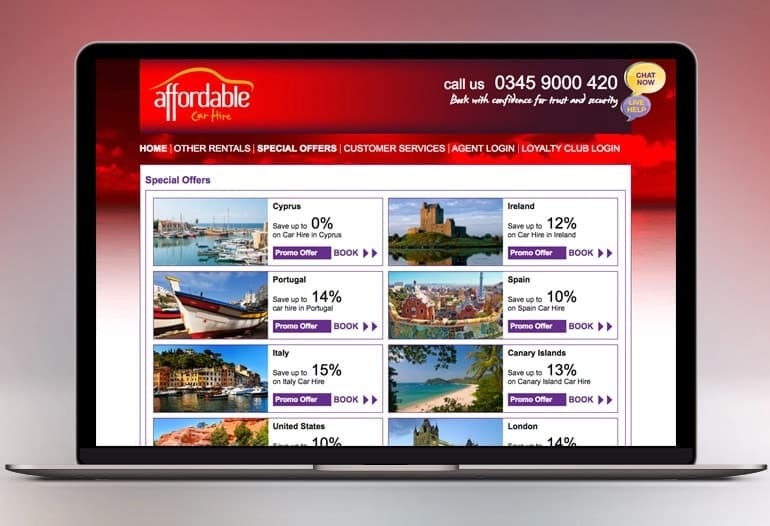 As a loyalty card member of Affordable Car Hire, you receive certain member benefits and the opportunity to accrue points which can be built up and redeemed across a range of rewards such as discounted prices, personal reservation team, Shop til you drop vouchers, iPads, TVs and Kindles, plus much more! How can I contact Affordable Car Hire? The United Kingdom’s largest independent leisure car rental company, Affordable Car Hire is a name you can trust for all of your vehicle rental needs. Working with over 500 car rental partners across 192 countries and over 30,000 worldwide locations - all equating to offering Affordable Car Hire customers industry-leading convenience, choice and flexibility. Customer satisfaction is at the centre focus of the Affordable Car Hire experience, this is achieved through offering a great range of vehicles, fantastic value for money and unbeatable customer service - bolstered by special offers available nowhere else, you needn’t look anywhere else. More savings can be had when you shop with an Affordable Car Hire discount code. We are constantly on the hunt for Discount Codes for Affordable Car Hire to help you with your money saving. Our experts check dozens of sites for secret codes including NHS discounts, student sites & social media channels saving you time & money!